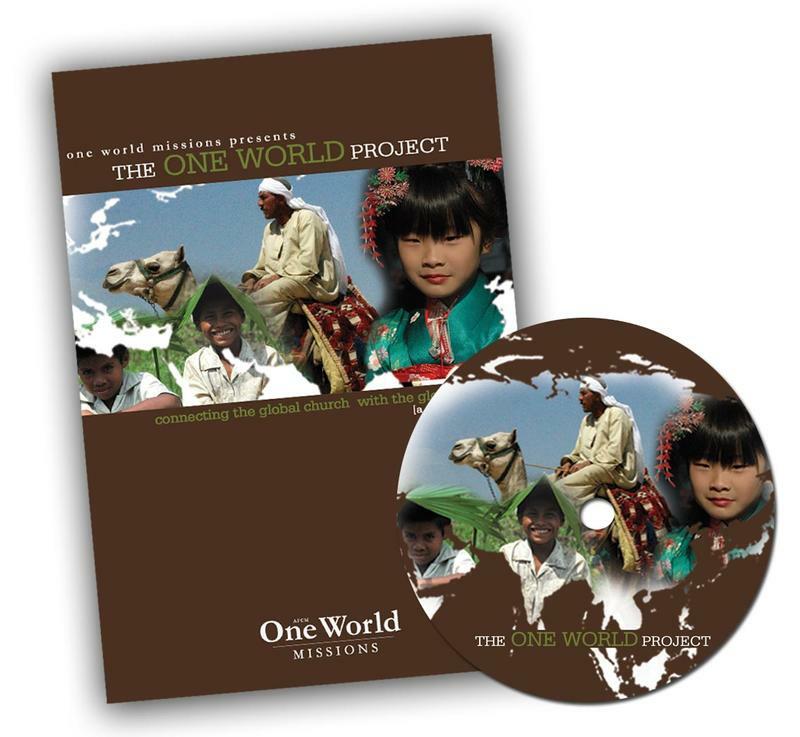 The One World Project is an interactive DVD-ROM filled with mission's resources from many ministries on the leading edge of what God is doing in the nations. Starting with a full biblical library (WORDSearch 8) the DVD-ROM contains various books and missions resources in as many as 30 languages. Designed with the purpose of mobility, it can be taken anywhere in the world and run on a computer without the need of an internet connection. The One World Project includes the entire Joshua Project Database (PC version only). It includes the Bible in 30 languages, missions literature and training resources, as well as prayer, evangelism and discipleship resources in multiple languages. These can be used by educators for missions mobilization, by missionaries providing valuable strategic resources and individuals to grow in their understanding of God's heart for the nations. The One World Project was designed to help incorporate a biblical understanding of missions, its complexities, and the need to form strategic alliances to complete the task at hand. Together we will fulfill the commandment of our Lord and Savior. "I have always believed that the Good Samaritan went across the road to the wounded man just because he wanted to."